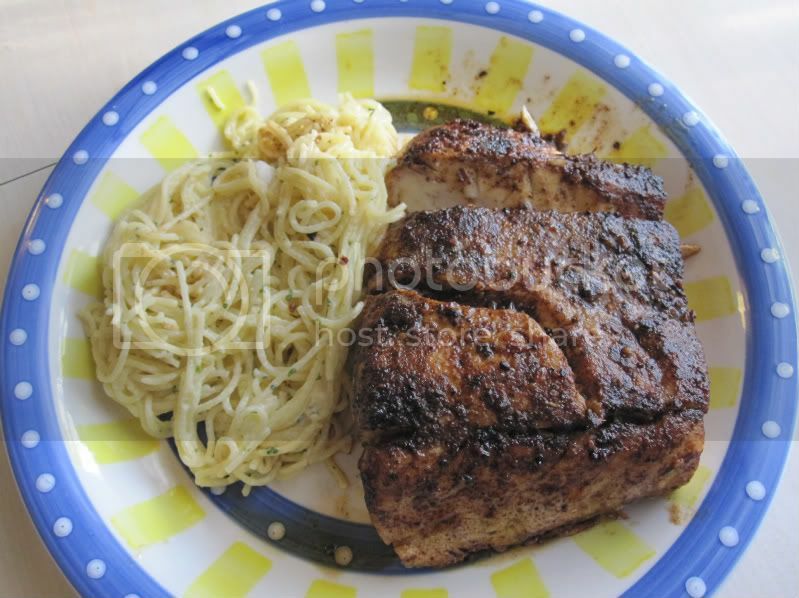 Here is my favorite recipe for blackened white seabass. These spices are to be put in to your liking. then add butter and start basting untill done. What time will this be ready? We'll all be over! I just tried Blackened Catfish the other nite and I want to know this recipe . LOOKS SO GOOD .